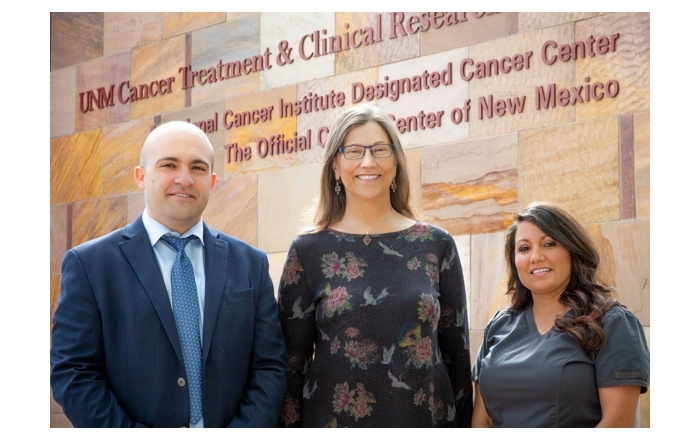 The Myelodysplastic Syndromes (MDS) Foundation and The University of New Mexico Comprehensive Cancer Center are sponsoring a free public information forum for MDS patients, families and caregivers Tuesday, March 13, 9:30 a.m.-2 p.m., in the Embassy Suites Albuquerque Hotel & Spa, 1000 Woodward Place NE, Ocotillo Meeting Room. Presenting at the forum are Cecilia Arana Yi, MD, UNM Comprehensive Cancer Center, and Emily A. Knight, MSN, FNP-BC, Mayo Clinic in Scottsdale, Ariz. Arana is an assistant professor at the UNM School of Medicine, and member of the Leukemia and Stem Cell Transplant Multidisciplinary Team, and serves as faculty lead for the MDS Foundation Center of Excellence designation at the UNM Comprehensive Cancer Center. 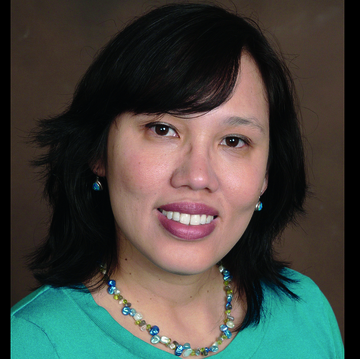 Yi is the principal investigator of clinical and translational studies in MDS, acute leukemias and myeloproliferative neoplasms at UNM. 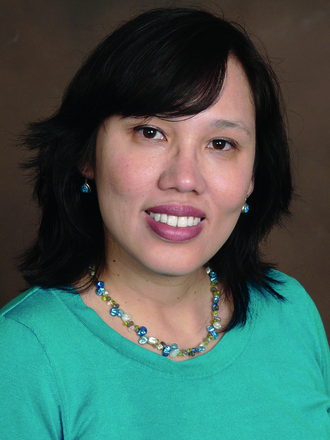 She is board certified in hematology, oncology and internal medicine. Myelodysplastic syndromes are a group of bone marrow disorders. Bone marrow is the soft spongy tissue inside certain human bones that creates blood cells. In MDS, the bone marrow does not produce enough healthy mature blood cells. People with MDS can get frequent infections, spontaneously bleed, bruise easily, or feel tired or short of breath. MDS affects mostly people 65 years or older, but they can affect people of any age. Scientists do not know what causes MDS. 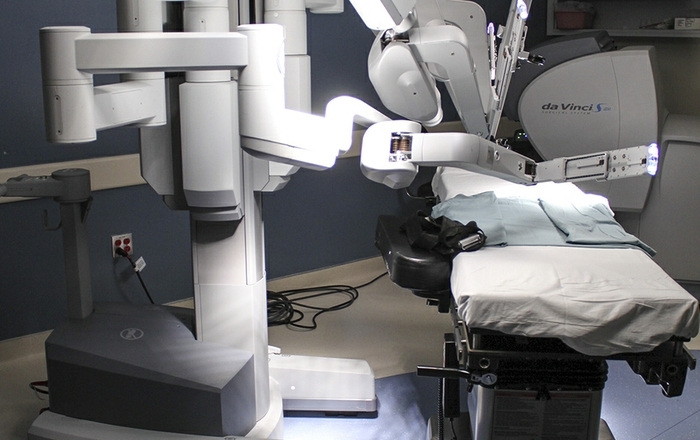 New treatments are continually being developed. In this forum, MDS experts will give patients, their families and their caregivers the latest information about MDS treatments and strategies for living with MDS. Attendees must register for the forum. A free breakfast and lunch is included. Register at https://www.mds-foundation.org/patient-and-family-forum-registration-2018-series/. For more information, contact Dorothy Hornbeck at 505/340-5929 or dhornbeck@jameskorenchen.com.